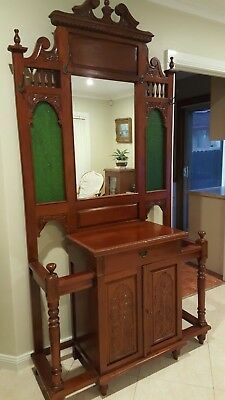 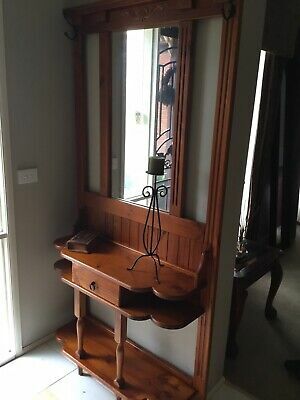 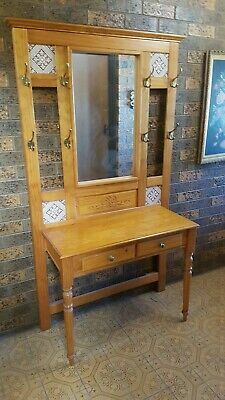 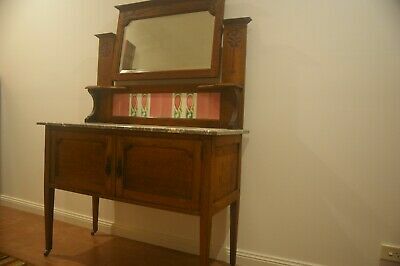 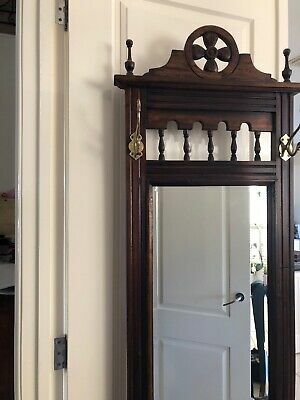 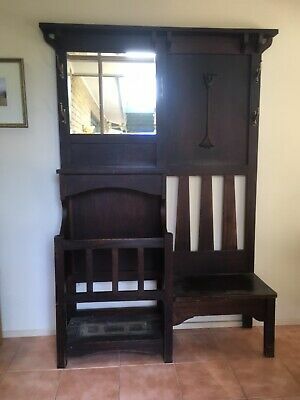 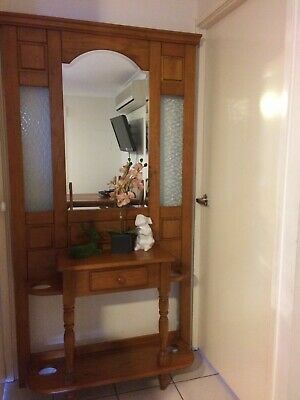 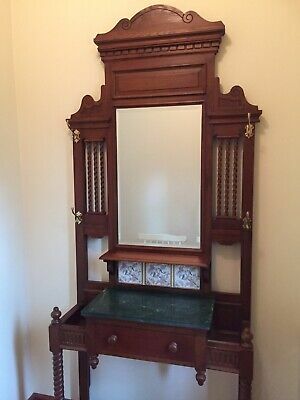 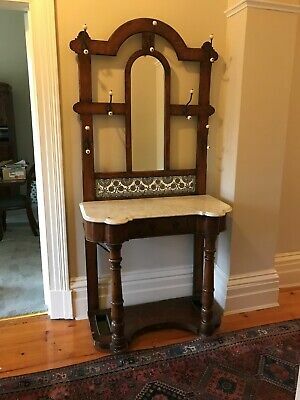 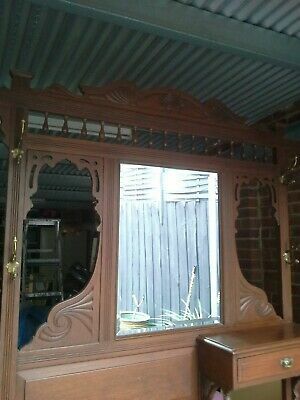 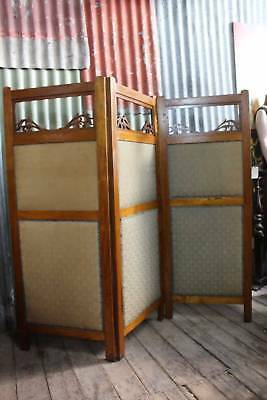 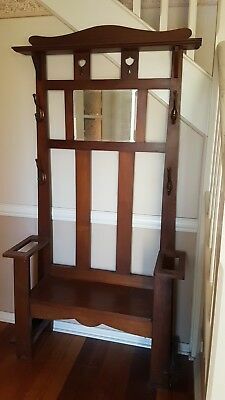 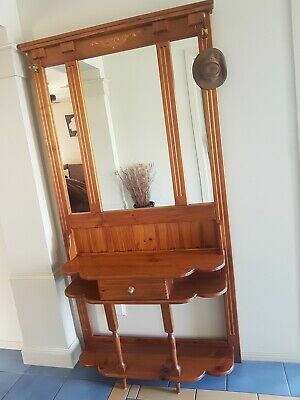 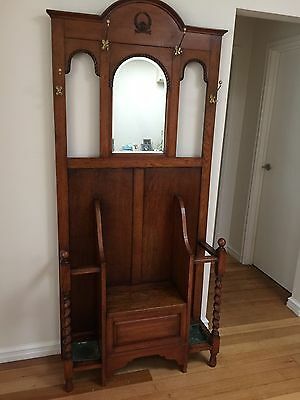 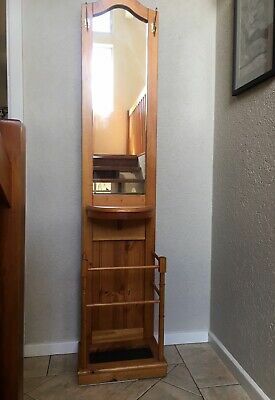 Vintage hall stand - carved timber panel with mirror and glass panels. 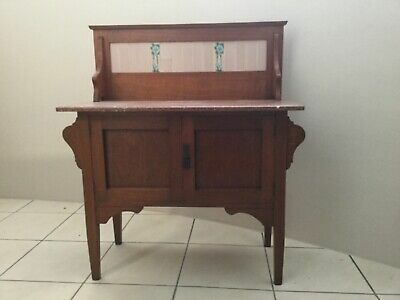 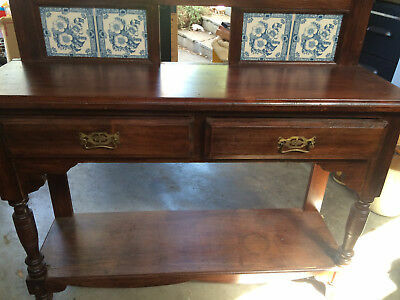 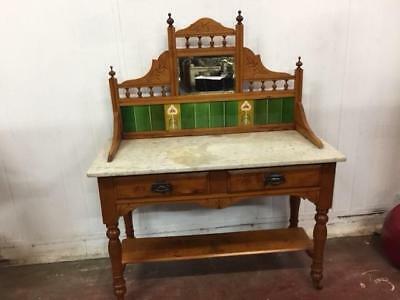 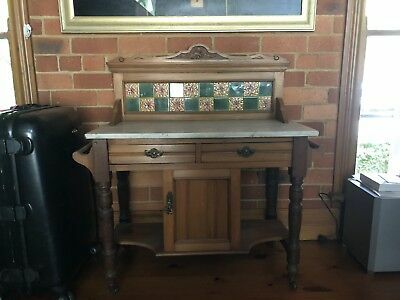 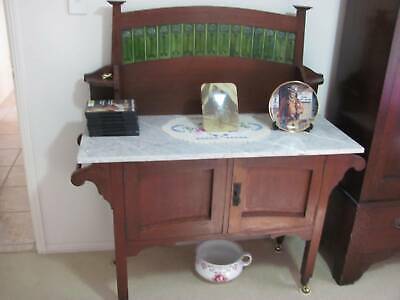 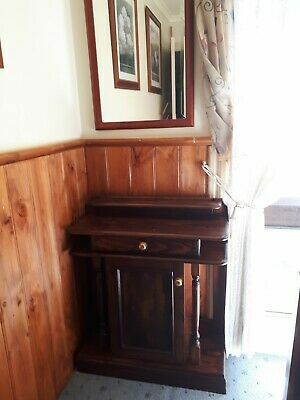 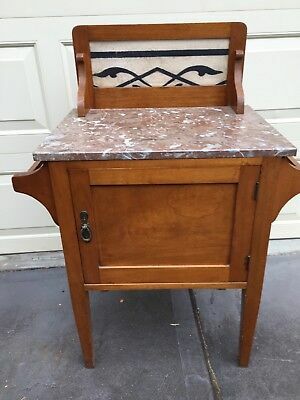 Vintage Washstand With Turned Legs And Undershelf. 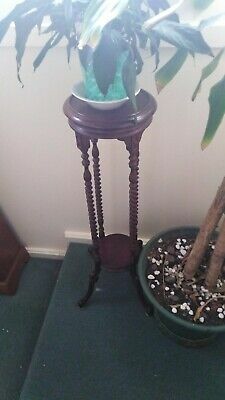 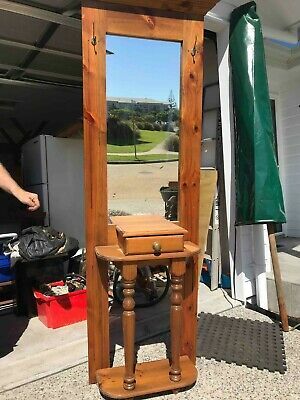 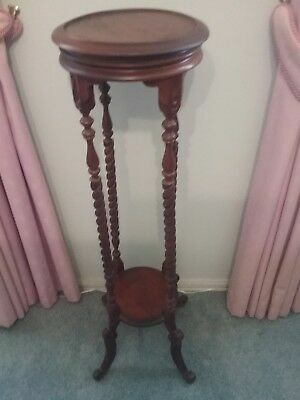 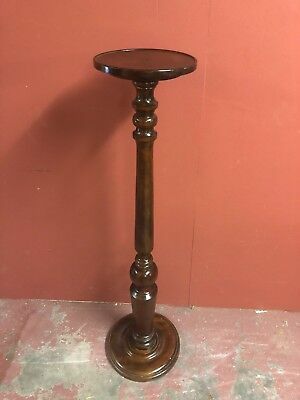 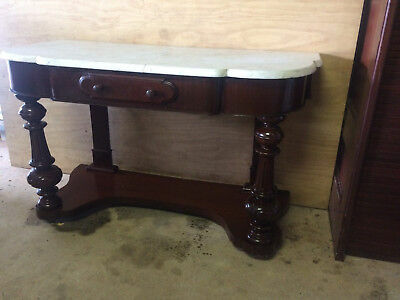 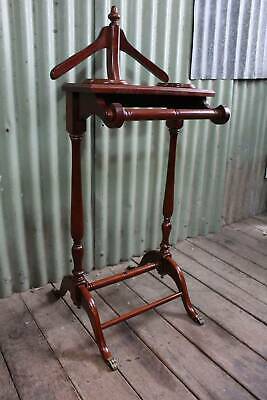 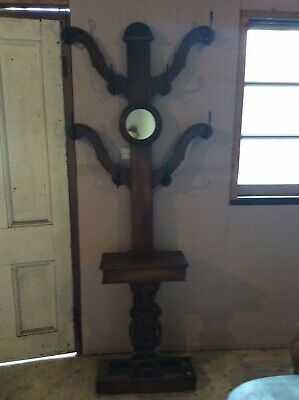 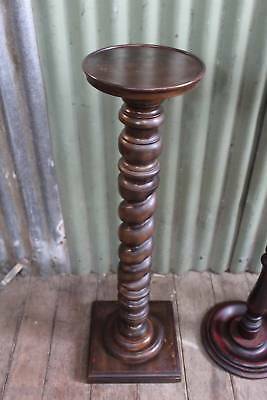 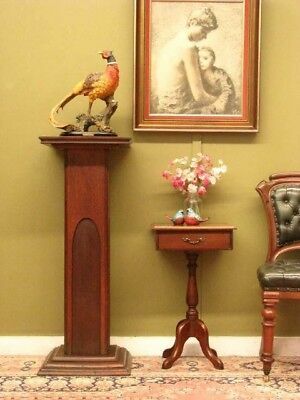 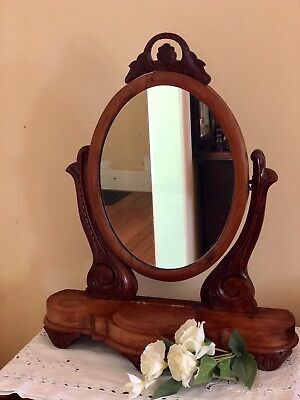 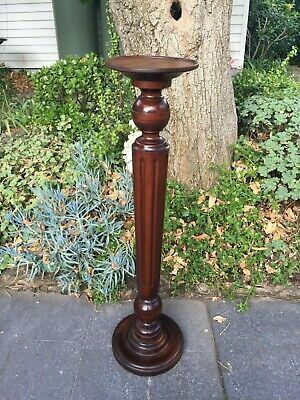 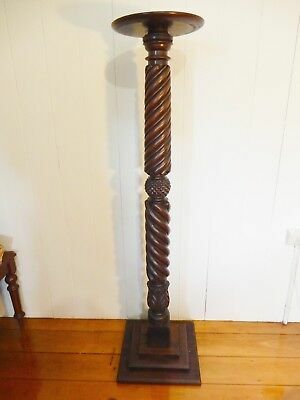 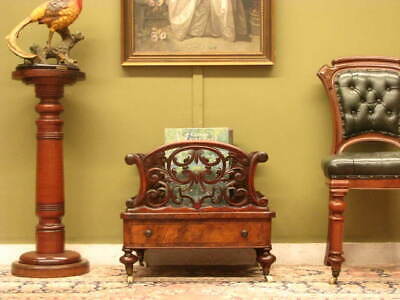 Lovely Antique Mahogany Pedestal / Display Stand! 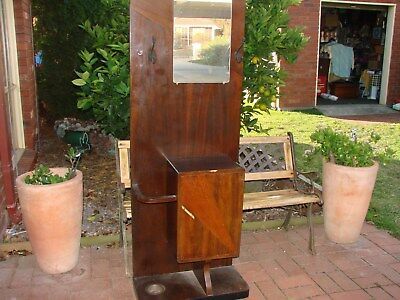 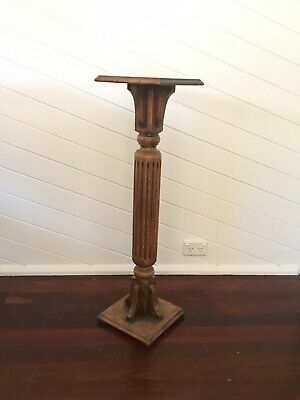 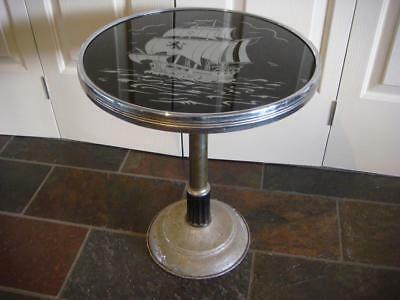 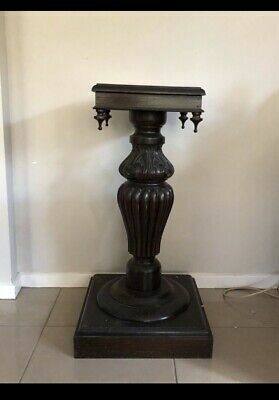 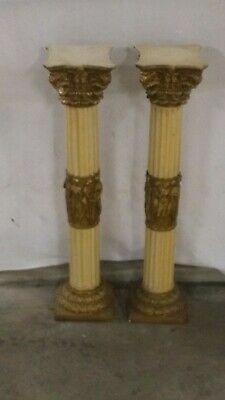 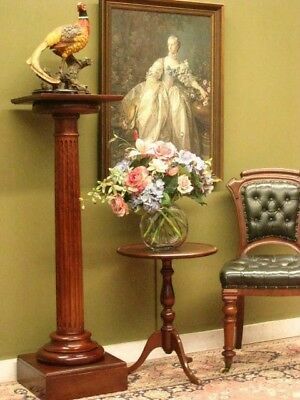 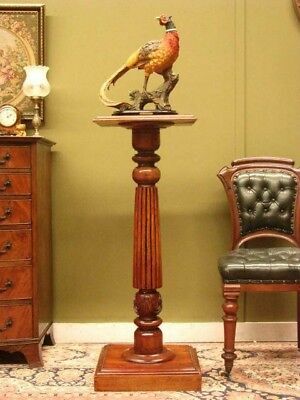 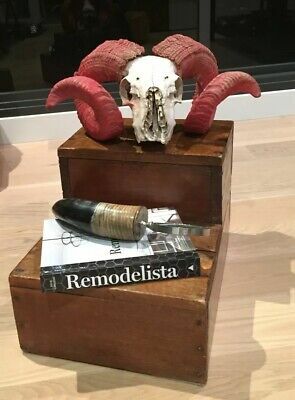 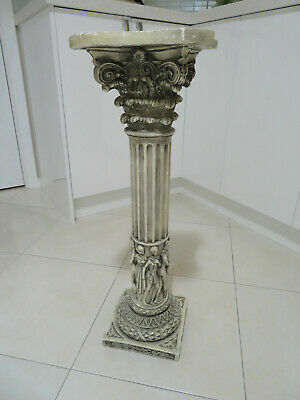 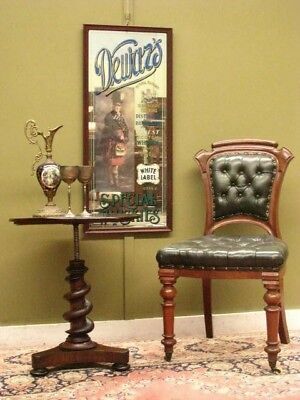 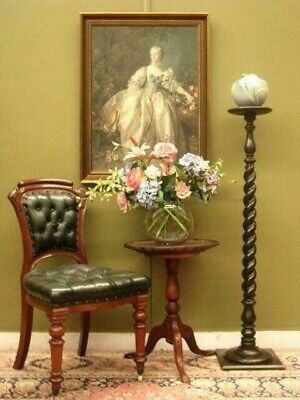 Lovely medium(110cm high) Antique Style Pedestal / Display Stand! 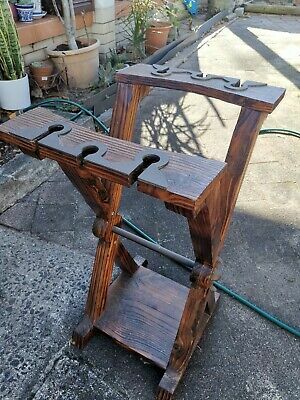 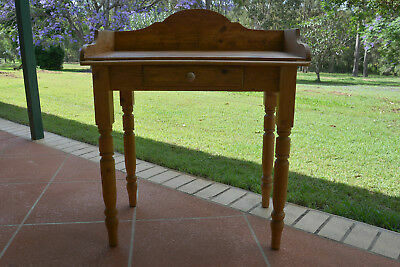 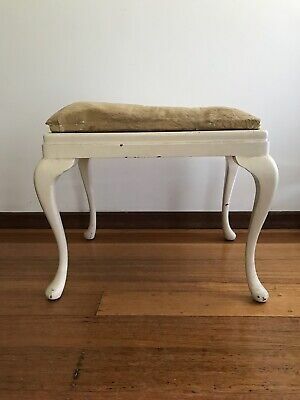 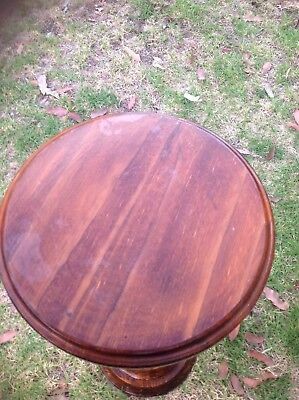 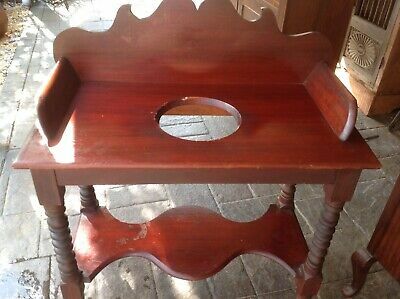 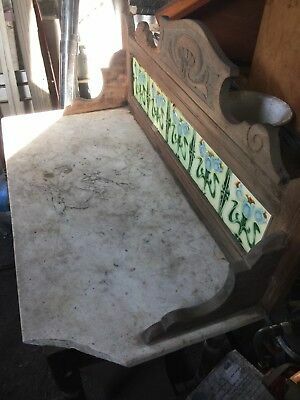 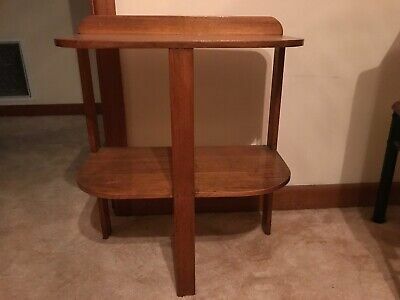 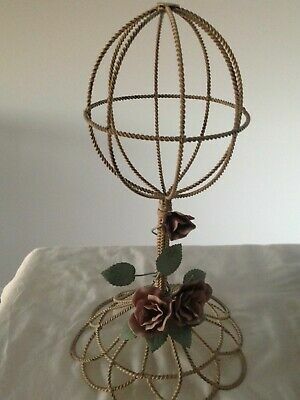 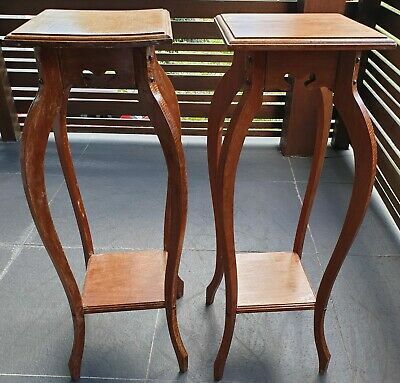 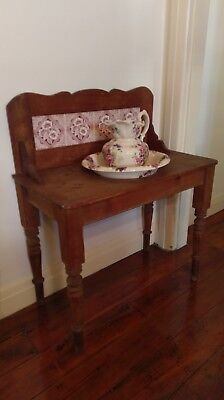 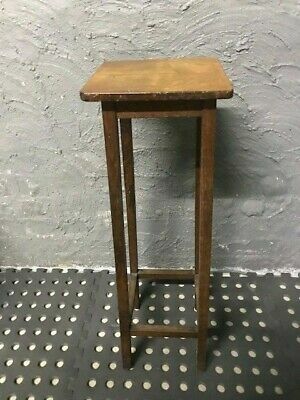 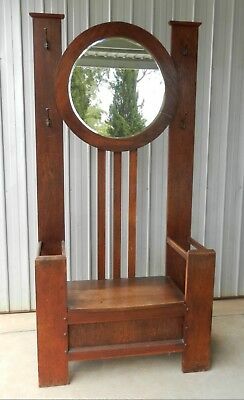 Hamptons Queen Anne Cedar Stool Table Plant Stand Table Upcycle Shabby etc. 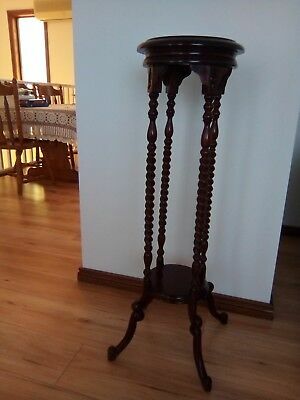 Night stand, Honduran mahogany, circa 1900. 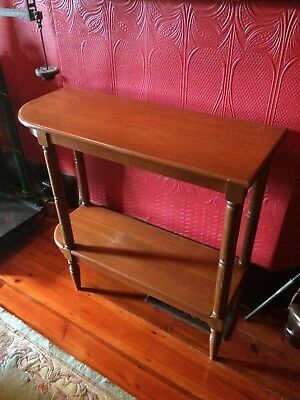 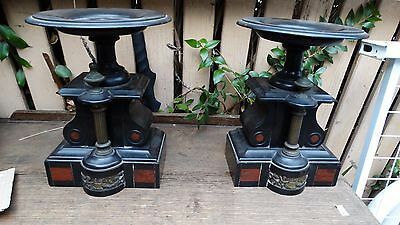 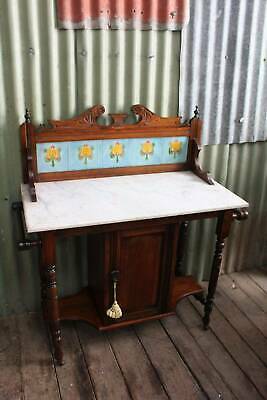 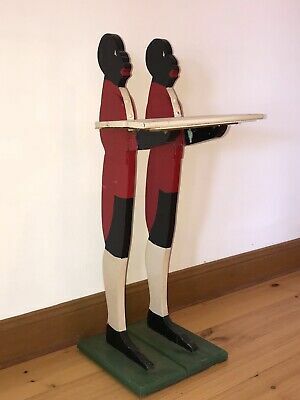 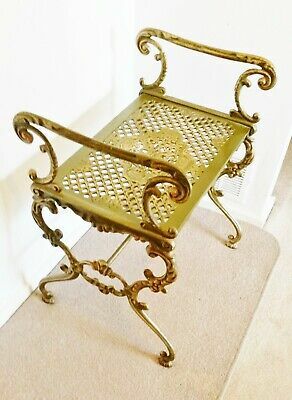 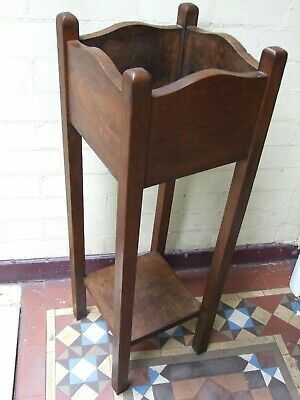 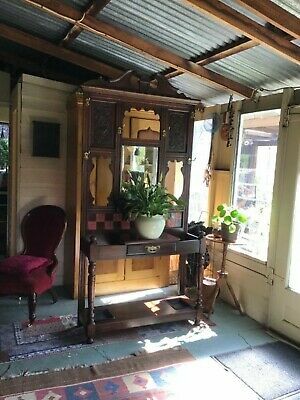 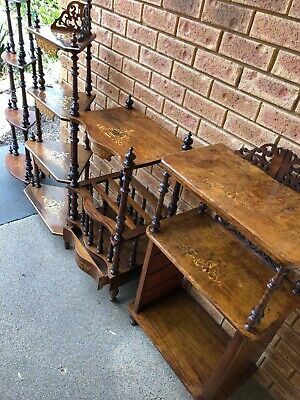 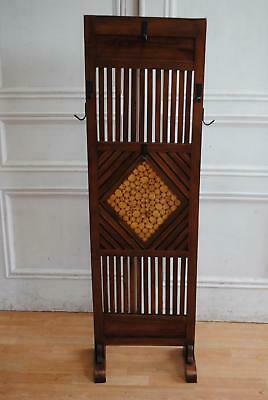 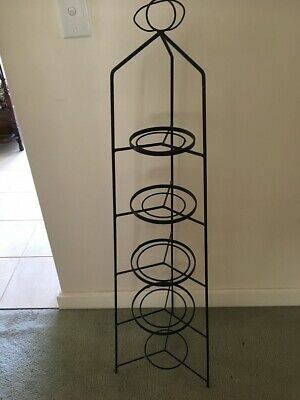 Antique Vintage Inlaid Brass & Copper Folding 3 Tier Timber Stand 1900's. 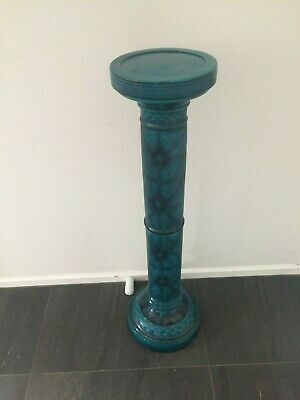 2x Antique French PEDESTAL COLUMN STAND Clock vase Marble ? 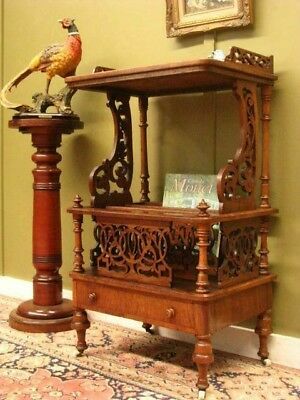 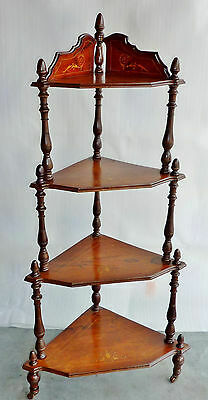 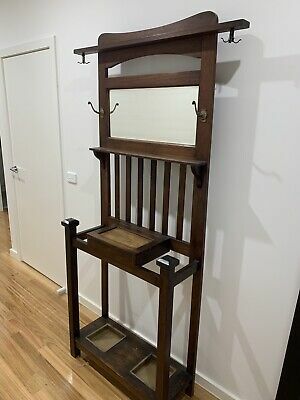 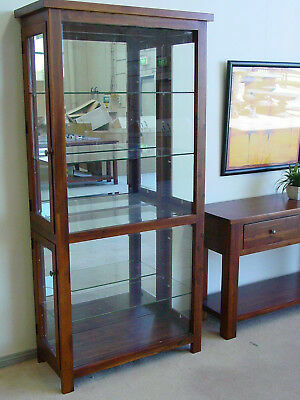 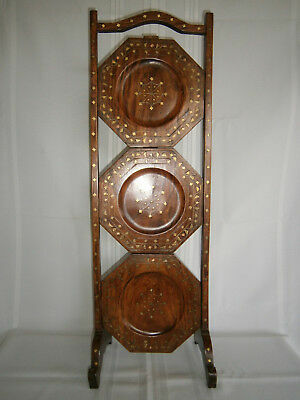 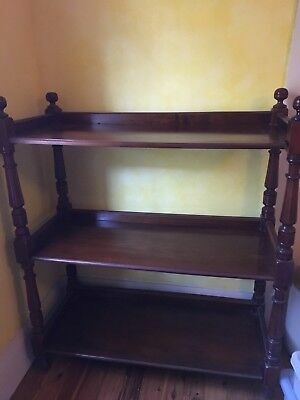 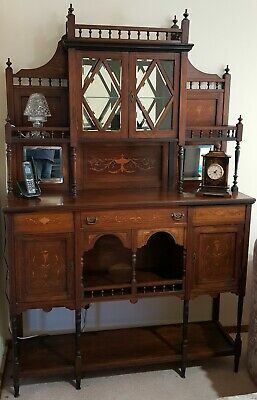 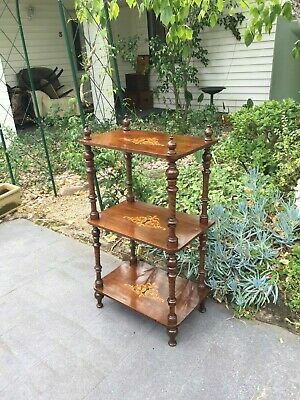 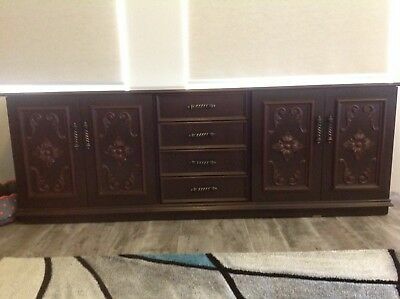 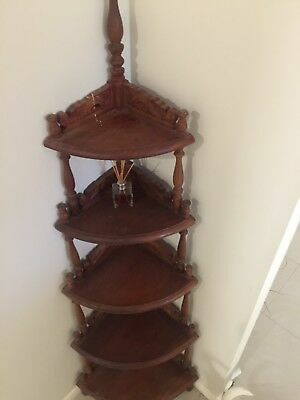 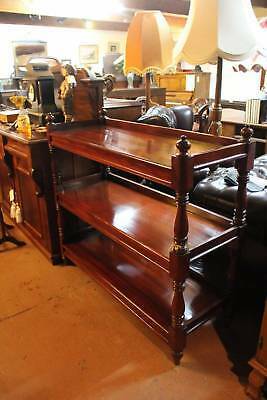 Beautiful Antique Victorian Inlaid Walnut 3-Tier 'What Not' Display Stand! 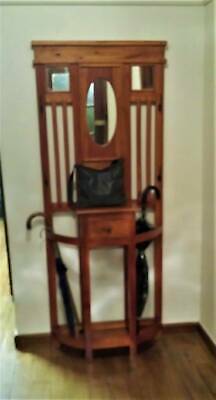 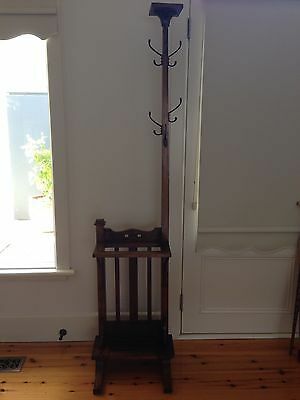 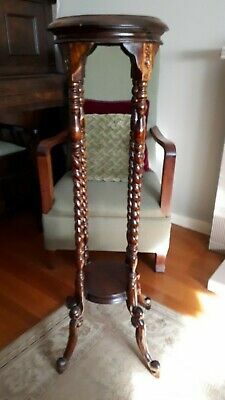 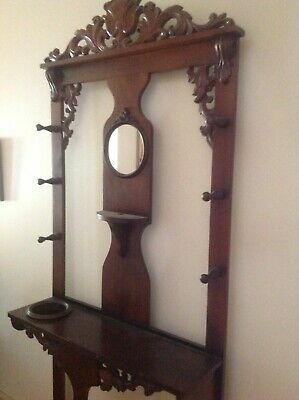 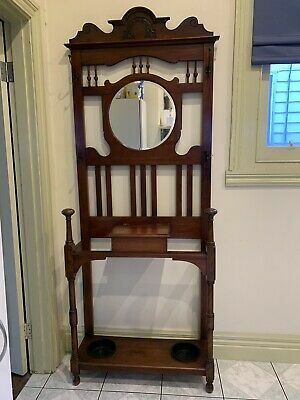 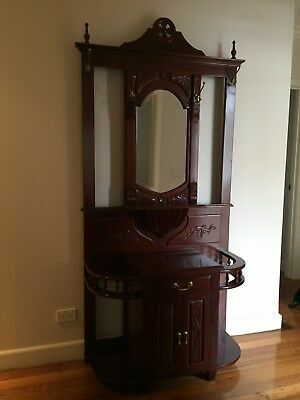 Antique Art Nouveau Georges Dress Stand,Restored.